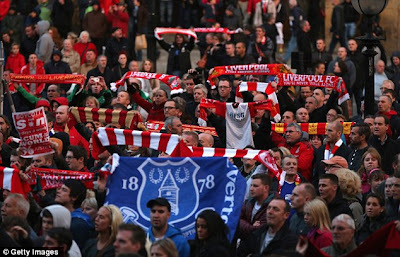 Manchester United and Liverpool supporters have been urged to stop singing songs mocking the tragedies that have afflicted both clubs following Wednesday's dramatic revelations about the death of 96 fans at Hillsborough. 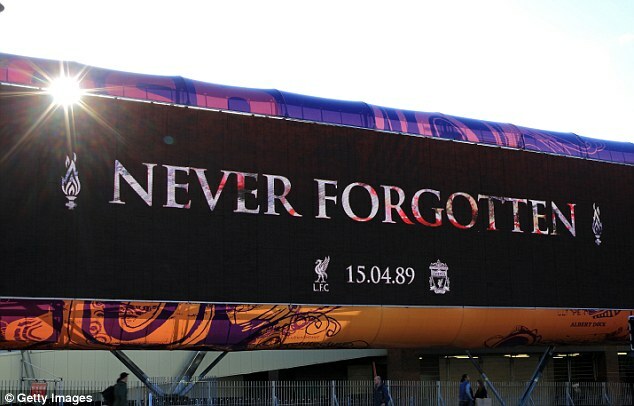 Sandy Busby, son of the late United manager Sir Matt, and Liverpool legend Robbie Fowler both welcomed the conclusion by the Hillsborough Independent Panel and immediately called upon fans to put an end to the vile chants heard in recent times. A minority of United fans still sing about the 1989 Hillsborough tragedy, while some Liverpool supporters - and indeed those from other clubs - continue to mock the 1958 Munich air disaster that claimed the lives of 23 players, staff and journalists. Last night Busby - whose father survived the crash in Munich - said: 'My heart goes out to the Liverpool fans who were affected by Hillsborough because I know what it's like. 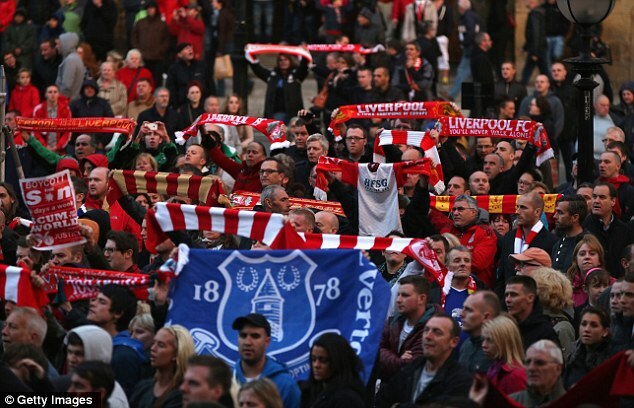 Both United and Liverpool have made attempts to dissuade their fans from singing distasteful songs, with varying degrees of success. Fans from other clubs also sing about the tragedies from time to time. But with the two North West giants due to meet at Anfield in the Barclays Premier League next week, all eyes will be on both sets of fans once again. Meanwhile, a criminal investigation into the police handling of the 1989 Hillsborough disaster must happen, a former chief constable has said. Richard Wells, who led South Yorkshire Police from 1990 to 1998, said charges were "absolutely essential" after a damning report into the tragedy. It found police changed statements and tried to blame fans for a crush which led to 96 fans dying. The ninety-six Liverpool fans died after a crush on overcrowded terraces at Sheffield Wednesday's ground during the FA Cup semi-final between Liverpool and Nottingham Forest in April 1989. 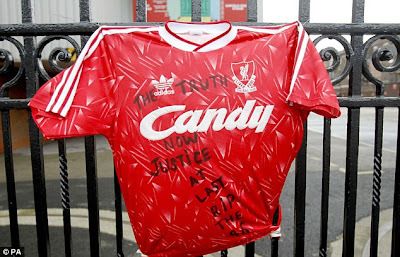 Following the publication of the Hillsborough Independent Panel's report into the incident, David Cameron apologised to victims' families for the "double injustice".